This union’s strength is in their sound, going from highly atmospheric electronic music to a techno sound with retro touches_Their live performances are exciting, but do not forget their look is truly the icing on this great musical project called: The YellowHeads!_ Track? !D. ARTist PResentation_ - Track? !D. What came next was a merging of their styles, different but parallel, as their musical roots come from the same place, and they formed the duo The YellowHeads. This union’s strength is in their sound, going from highly atmospheric electronic music to a techno sound with retro touches. 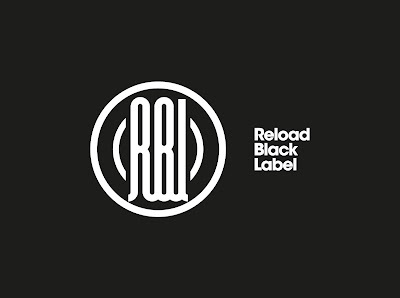 Their releases have seen the light on labels such as: Toolroom, Tronic, Analytictrail, Phobiq, Trapez, Driving Forces, Organism, Alleanza, De-Konstrukt, Nachtstrom Schallplatten, etc..., with collaborations and remixes by: Cari Lekebusch, Alex Bau, Joey Beltram, Paride Saraceni, Cristian Varela, Axel Karakasis, Spiros Kaloumenos, Alex Under, Gabriel D'Or & Bordoy, and many more known artists. 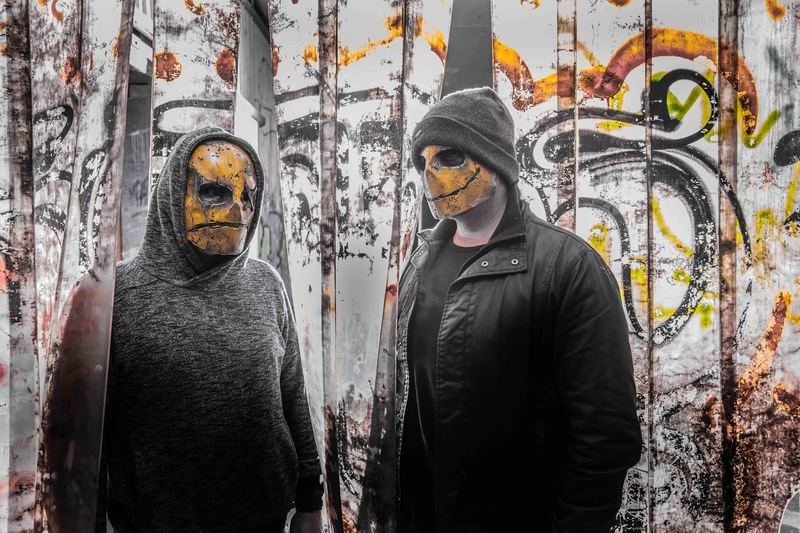 The YellowHeads has been a headliner at some of the best clubs and festivals, performing with: Pendulum, Dirtyphonics, Umek, Joseph Capriati, Paco Osuna, Uto Karem, Alan Fitzpatrick, Paul Ritch, Pan-Pot, M.A.N.D.Y., Kaiserdisco, Popof and many more! 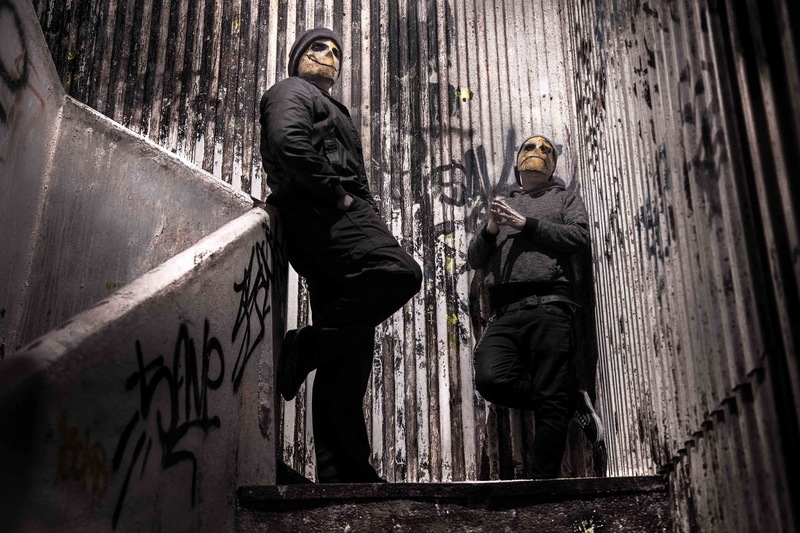 In 2014, they were #34 in the World DJs Techno List and their incredible hit “Submerged” was #2 for several months and number #71 in the Best Techno Tracks list, while alsobeing played many times by Carl Cox at his gigs. Their music is amazing, their live performances are exciting, but do not forget their look is truly the icing on this great musical project called: The YellowHeads! 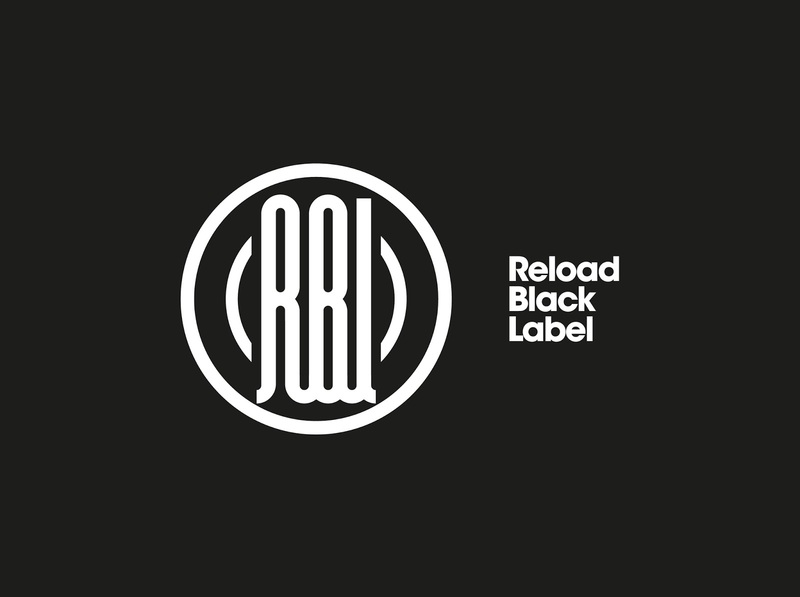 Owner of the label "Reload Records" & “Reload Black Label” follow us!